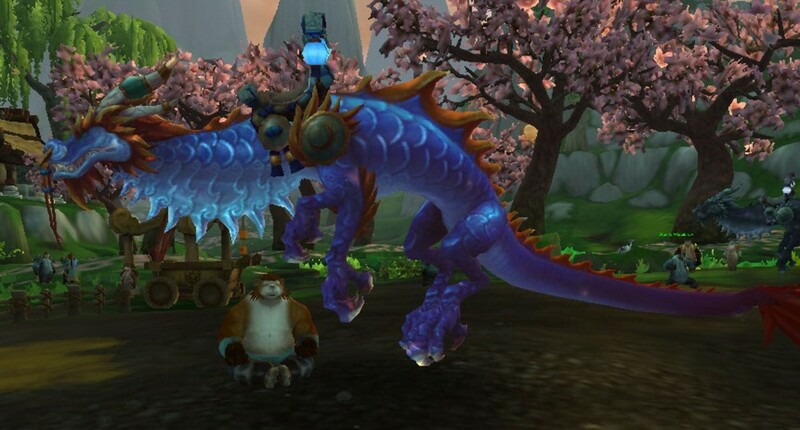 Of all the class quests ever put into WoW, none have been quite as extensive as warlock pet quests. I already talked about the Imp and Voidwalker quests back in part 1 so I shall start on the Succubus. Now I'm not sure if the horde version is any different than the alliance for this and the Felhunter quest line. This will all be from the alliance perspective as that was the faction my warlock belonged to in vanilla. Like all warlock pet quests past the Voidwalker, you are first sent to the Barrens to speak with a master warlock who resides in the neutral town of Ratchet. Here is where the first major annoyance comes in for the alliance. Ratchet was technically neutral but it was in horde territory. It also meant that you had to go down to Booty Bay to take the boat to get there and this quest was given at around level 20. So your mountless, vulnerable self, would have to run through STV and try to avoid getting killed a bunch of times only to just reach the first part of the quest. Once you got there and talked to the warlock, you were then sent off to Ashenvale to get Heartwood. The task was simple enough but the travel time is what kills it. After going up north and battling the cultist to retrieve the wood, you would then head back to Ratchet to summon the succubus. After defeating the succubus the quest would be complete and the pet was now yours. This quest line to receive your Fel Hunter, has to have the most running of any quest ever created in this game. First you had to go to Ratchet only to be sent to Ironforge. Even with the help of flight paths, this would still take a fair amount of time just to go from point A to point B. Then you were given a quest to recover two tomes, one in Hillsbrad while the other one was in Thousand Needles. The one in Hillsbrad was easy enough to find on the coastline where it was guarded by Murlocs. That was simple but the one in Thousand Needles, on the other hand, was a nightmare for me. This was my first character so I didn't exactly know the names of all the zones. In fact, when I first read that the tome was in Thousand Needles I thought it was the name of an npc so I was very confused. Eventually I learned from a friend that it was a zone south of the Barrens so off I went. When I got there I was amazed to see the sheer drop that awaited me and that I needed to use an elevator to safely enter the zone. Again, this was primarily a horde zone, so there actually was a guard at the elevator that I had to kill every time I passed through there. The tome for this zone was guarded by centaurs inside of a cave. After running through the cave a bit, I found the tome and promptly hearth stoned out. I remember thinking that after all that trouble the quest must surely be finished. But no...I turned it in in Ironforge and was then given yet another quest to go to the Wetlands. 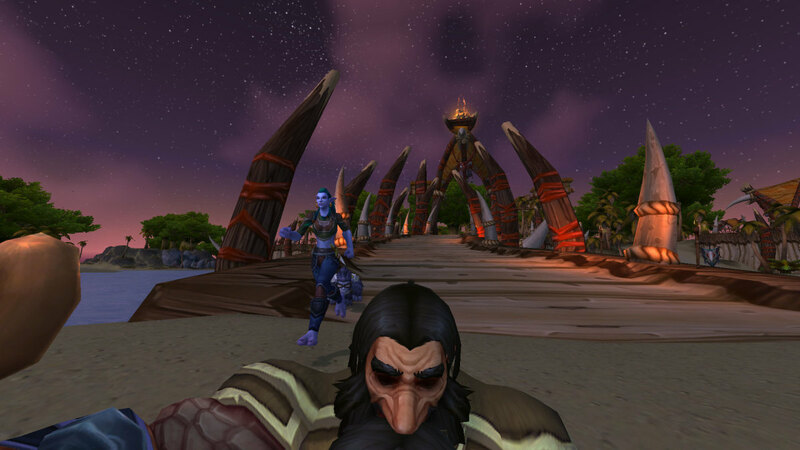 I was so terribly annoyed but I bucked up and went to the Wetlands to kill some orcs for the rods for the ritual. After finally getting them, I then had to head for Ratchet, summon the Fel Hunter, defeat it, and finally the quest line was over. This is rather amusing in retrospect. I remember when I saw that I had to go to Ratchet yet again for a warlock quest I was dismayed. After all I went through the get the Fel Hunter I expected the Fel Steed quest to be even more insane. I was thinking up all sorts of trouble the quest line would make me go through as I headed back to Ratchet. I actually made myself pretty angry over it but then when i finally got there, I talked to the master warlock again and was simply just given the ability to summon my Fel Steed. I was so surprised and happy. Not only did i get my mount for free, I didn't have to do an annoying quest! Huzzah! This is also the first Warlock Pet Quest which got removed and was just made a trainable ability. 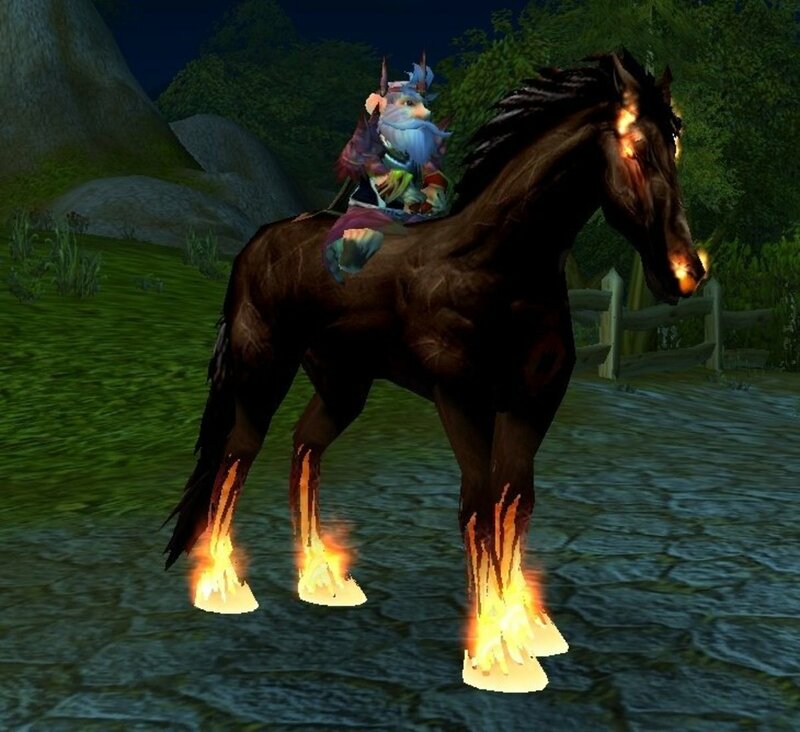 There of course were also the quests to receive the Infernal, Doom Lord, and Epic Fel Steed as well but I feel those deserve a different part in this series. Nowadays, Warlocks simply just learn to summon their pets as they level up and are no longer earned through quests. 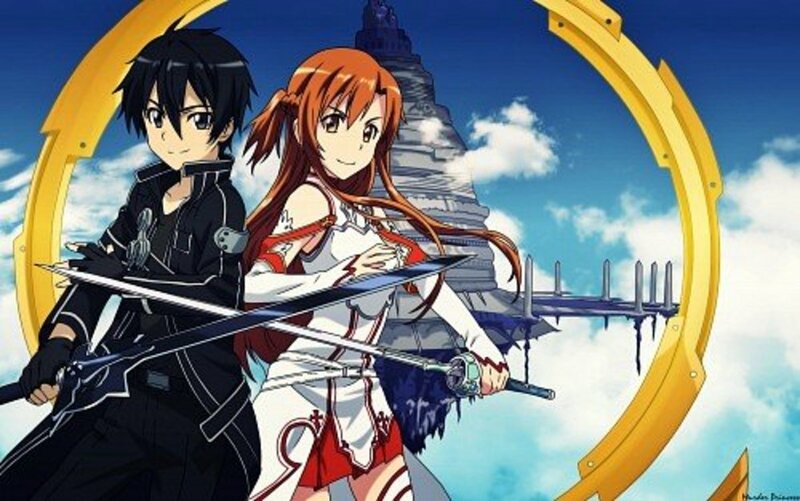 None of these quests even remain in the game and just only alive in memories. I will admit though, that the pet quests were annoying and even aggravating at times. Just automatically learning your pets is so much simpler yet feels so hollow. 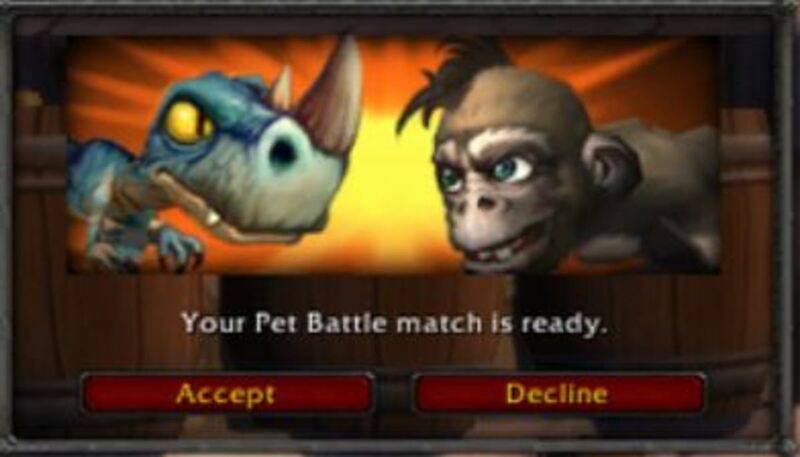 Back then, gaining your pets through these long quest lines made you appreciate them more. It made me feel more connected to these Demons as I had to put forth effort to get, especially since I couldn't name them. 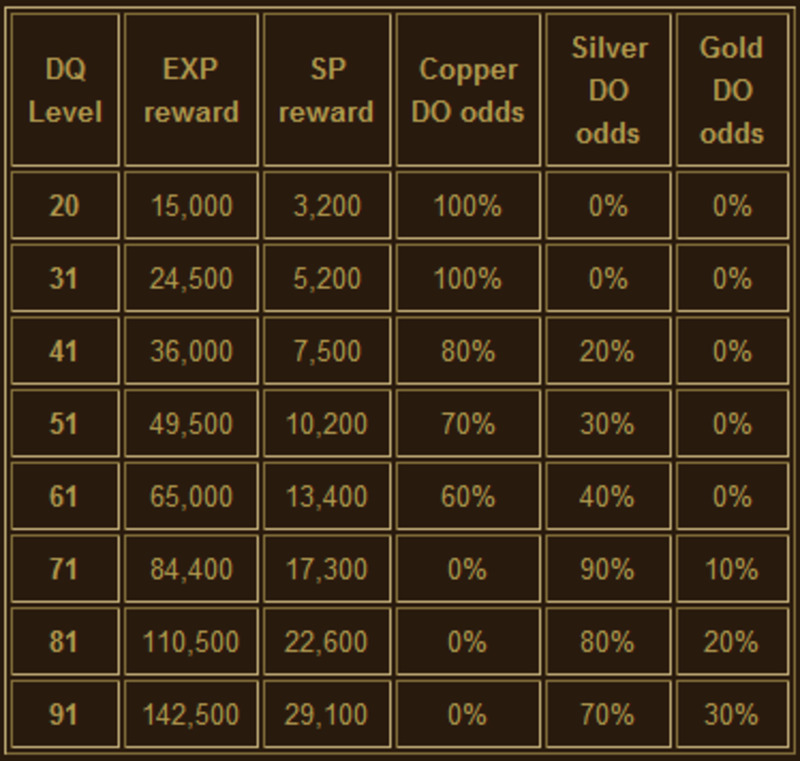 Now, most of your pets are largely ignored depending on what spec you are playing. 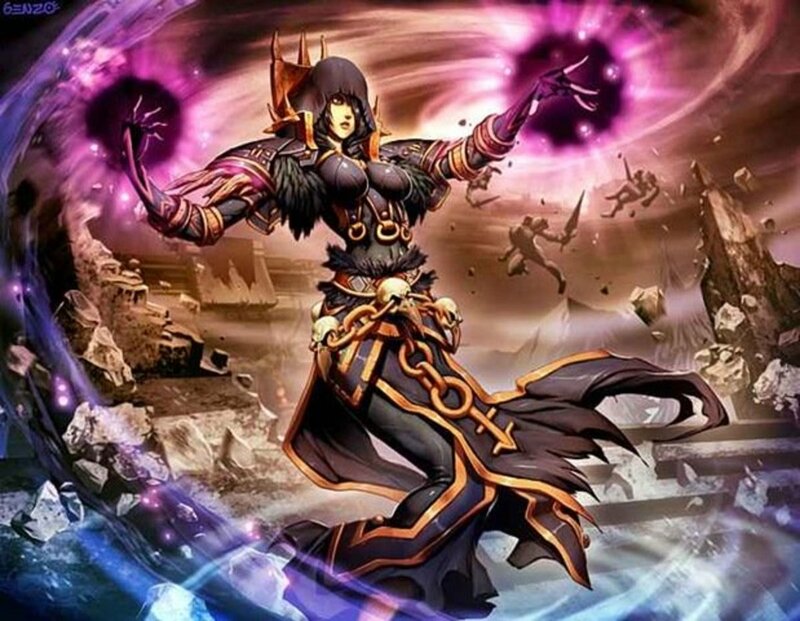 Instead of them each playing a certain role for the warlock, they are merely a dps tool or utility in pvp. 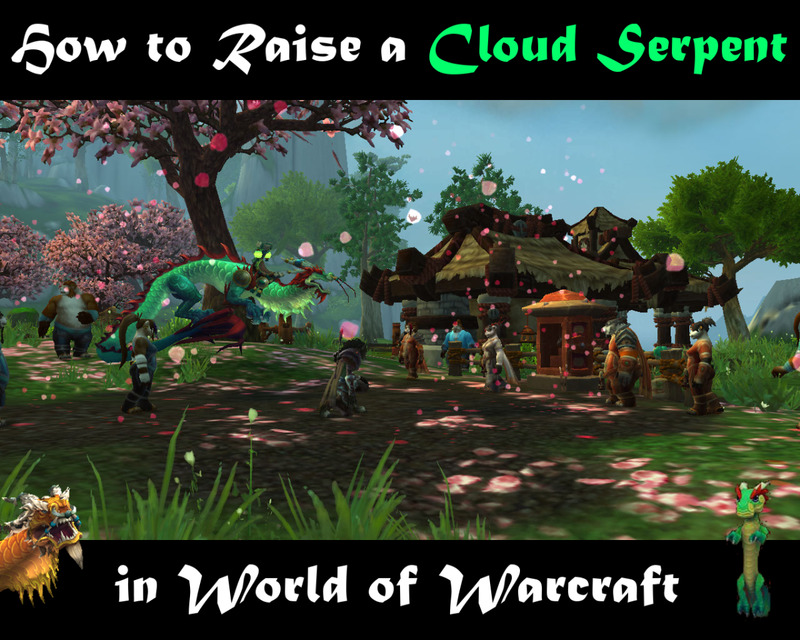 On the next episode I will talk about mounts and changes over the course of the game. Well, my warlock was is my main, and I remember the quest to get the mount was not only the longest ever, but also one of the mots difficult. 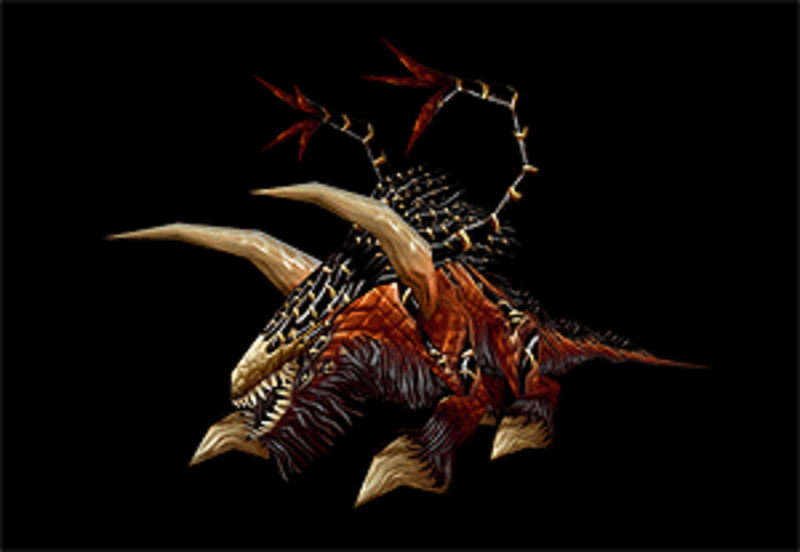 It involved spending quite a fortune in reagents bought from an imp in the Burning Steppes, you had to mix in Scholomance (and at the time and with my level, it was just suicidal), then finally deafeating a boss in Dire Maul (as the steed had to be stolen from a demon ! ), then the steed itself. 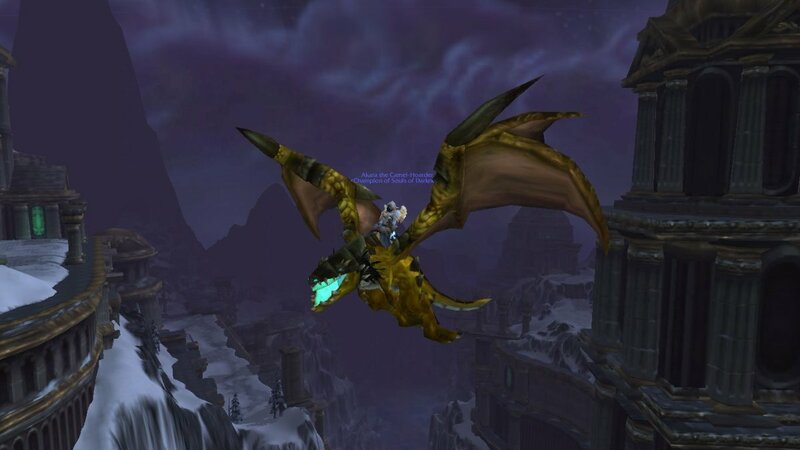 Now my pally's mount quest wasn't that bad either : it ended inside Stratholme (no way to get inside alone at the time), and needed a pritine black diamond I was offered (by an unimaginable luck, after I had asked on the public channel) by someone who even ran me into Stratholme ! Unlike the Alliance quest, the Blood Elf (who then were the only Horde race allowed to be a paladin) pally mount quest even rewards the unique Blood Knights tabard I'm still proudly wearing... I guess it can't be gotten at all nwadays. And about the warlock, I also did the long quest, starting in Felwood, to get the infernal. You could also get a quest from the same place, giving a trinket allowing to summon the void walker instantly (it became useless after a few updates, unfortunately).